Drawing from techniques of Eastern and Western modalities, our Licensed Massage Therapists can address a variety of musculoskeletal disorders. *Tui Na means "pushing grasping," and is a powerful form of Chinese medical bodywork that seeks to improve the flow of qi through the meridian channels. Tui na is particularly effective for conditions involving muscles, tendons and joints, such as structural misalignment, orthopedic problems and sports injuries. 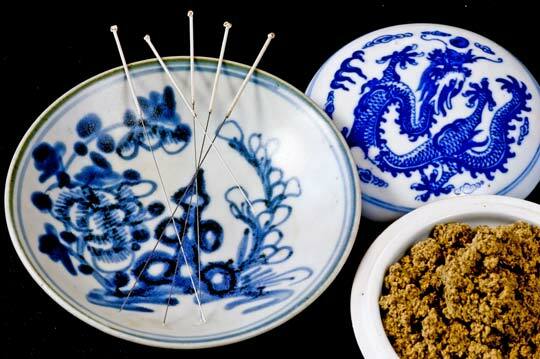 It is often referred to in the USA as acupressure and, as such, is also used to stimulate acupuncture points in the treatment of internal diseases. *Clinical Trigger Point Therapy that addresses areas of muscle "knots" which can be relieved through the technique of systematic pressure and release. *Reflexology, a modality which works on the principle that massaging the related areas of the feet, hands and ears will therapeutically treat disorders of the associated organs and zones of the body. 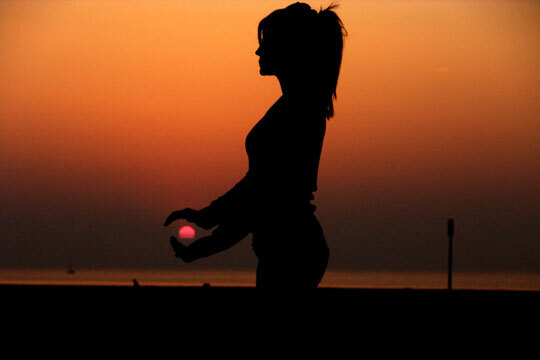 Qi Gong means "life energy cultivation" and is traditionally seen as a method to cultivate and balance qi. The practice involves rhythmic movement, focused breathing, and concentrated awareness. Qi Gong is a safe and gentle meditative exercise that promotes healing of the mind and body.